A rare find! Location, Location, Avocado Heights. Perfect for a family compound. Having 2 homes, live in one, and rent the other. 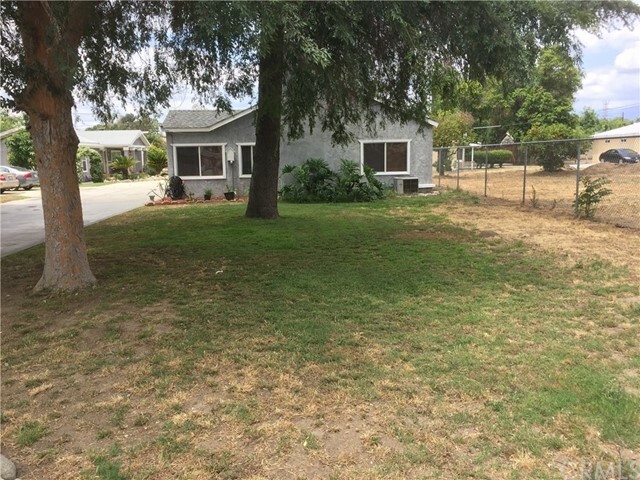 Spacious property has a large 20,079 square feet lot. The 2 homes are spread out in an orderly pattern on the huge lot. One home is built in 1945, and has 2 good sized bedrooms, with a remodeled bathroom. The square footage is approximately 1,274 square feet. Enter from the front porch to a spacious living room. Off to the right you have a large family room with a uniquely designed fireplace, a real conversation piece. The family room has extra high cathedral ceilings, giving a spacious and airy feeling. The kitchen has been remodeled with newer cabinets, granite counter tops. There is a roomy kitchen nook. Central air. The second home is built in 2007 per tax assessor. 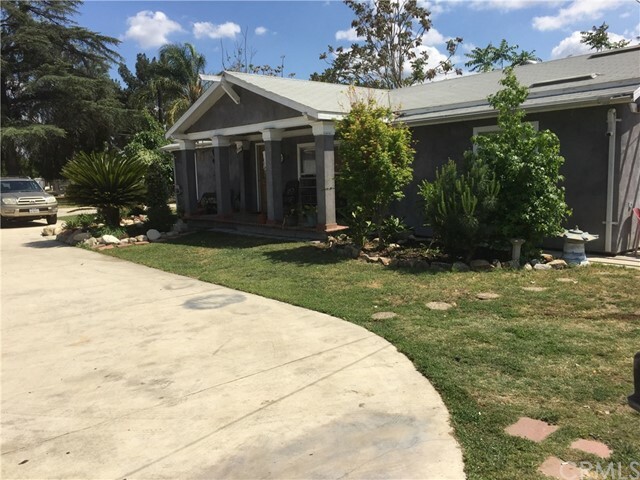 This home is approximately 1,196 square feet, having 3 bedrooms and 2 bathrooms. The master bedroom is very spacious, with a good size master bathroom. Nice living room, dining room, and galley style kitchen. There is a laundry room. Central air conditioning. There is a 3rd unit 1 Bedroom, 1 bath unit that is not permitted. 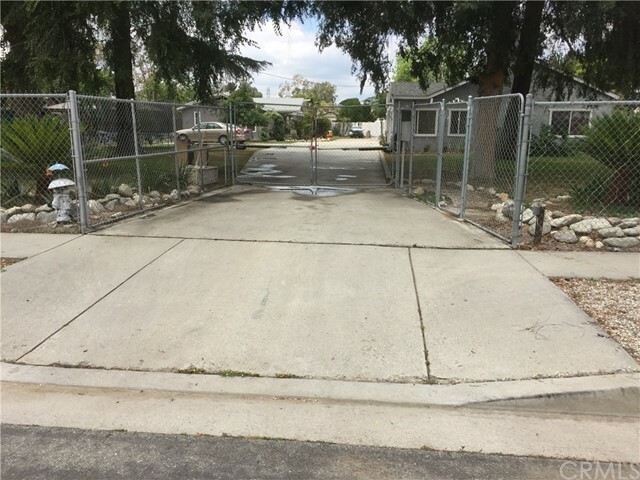 Property is fenced and the main driveway is wide. There is a automatic gate opener.There is ample parking for each unit. Even with the structures, the lot is roomy and clean. 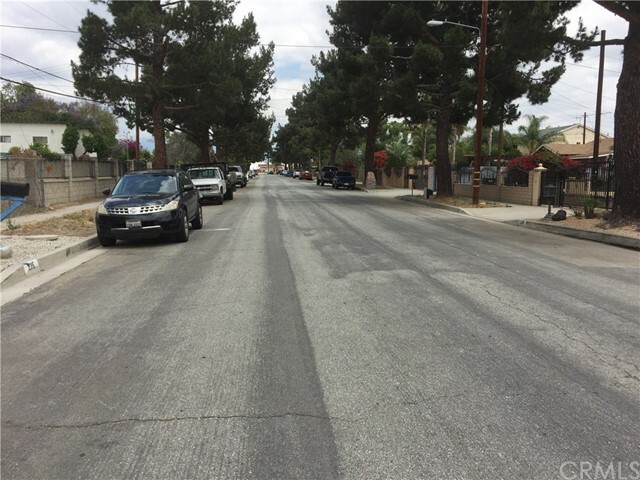 It offers possibilities galore - additional parking, pool, playground, storage, gardens, etc*... Covina Boulevard is a wide street, close to 605, 10 and 60 Freeways, and Valley Blvd.